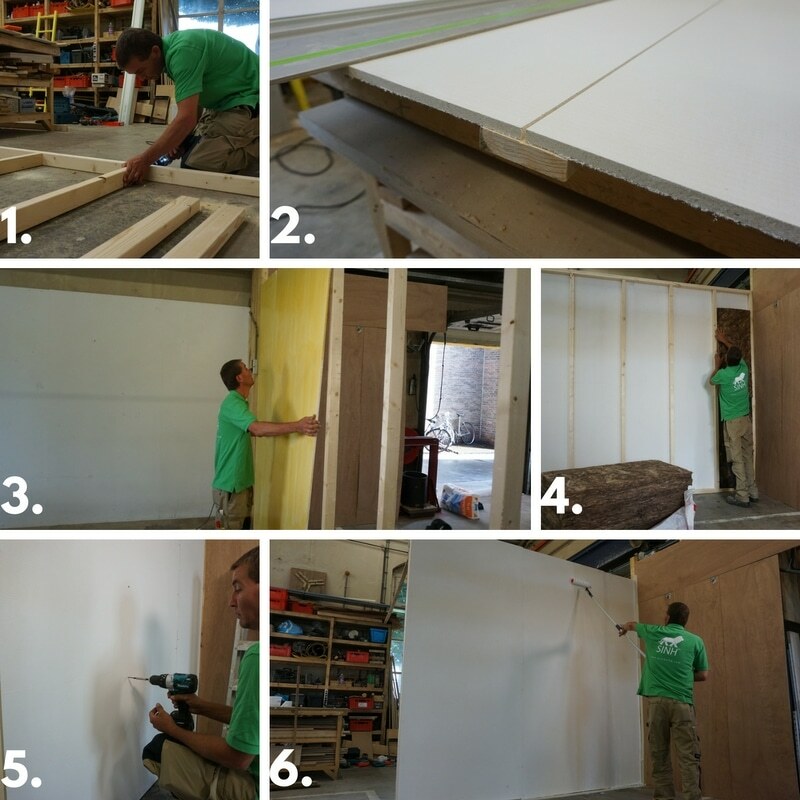 How to Build and Interior Wall Using Magnesium Oxide Boards? 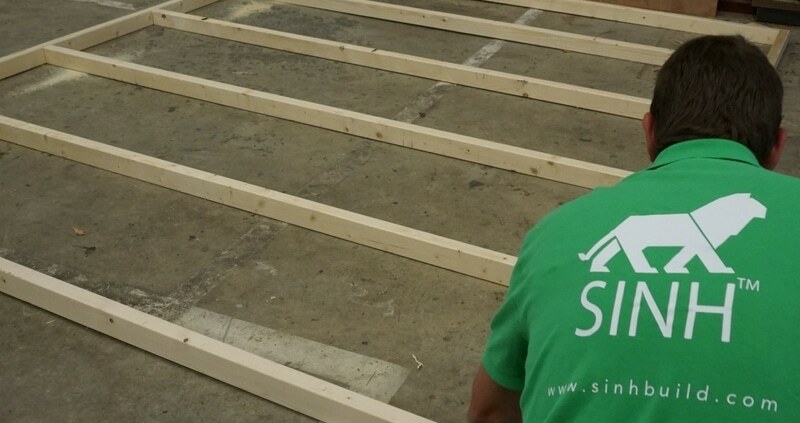 https://magoxx.com/wp-content/uploads/2016/08/how-to-construct-with-sinh-magnesium-oxide-board-video-tutorial.jpg 800 800 admin https://magoxx.com/wp-content/uploads/2018/05/112217_SIN_MaggoxBoard_Logo_Green-1024x142-300x42.png admin2016-08-09 18:56:262018-05-27 16:31:26How to Build and Interior Wall Using Magnesium Oxide Boards? 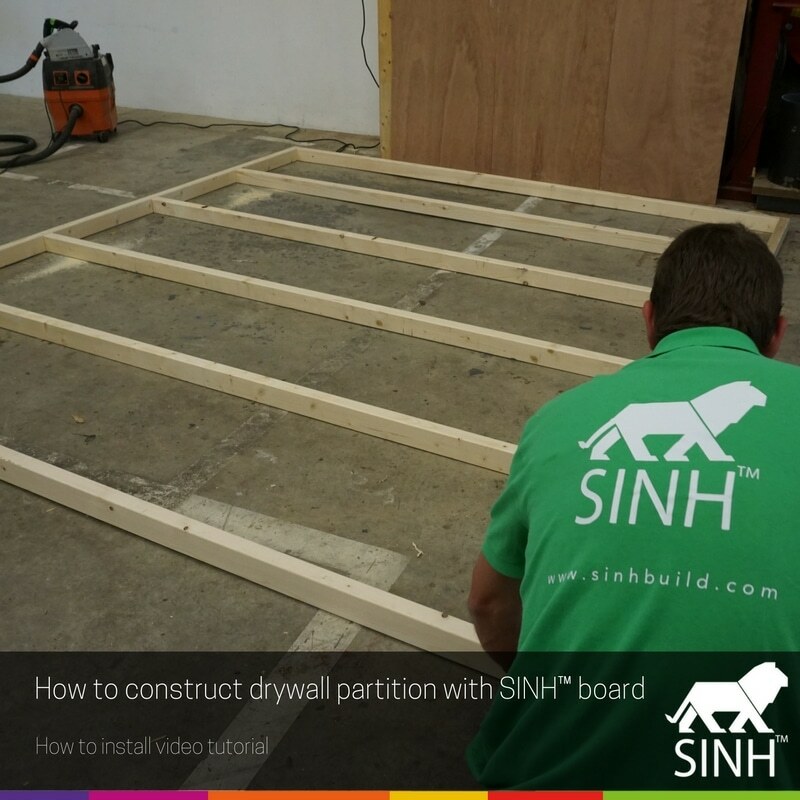 How to Paint or Plaster Magnesium Oxide Boards? 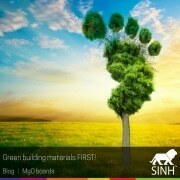 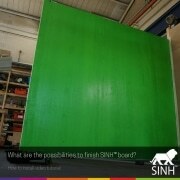 Green building materials FIRST!